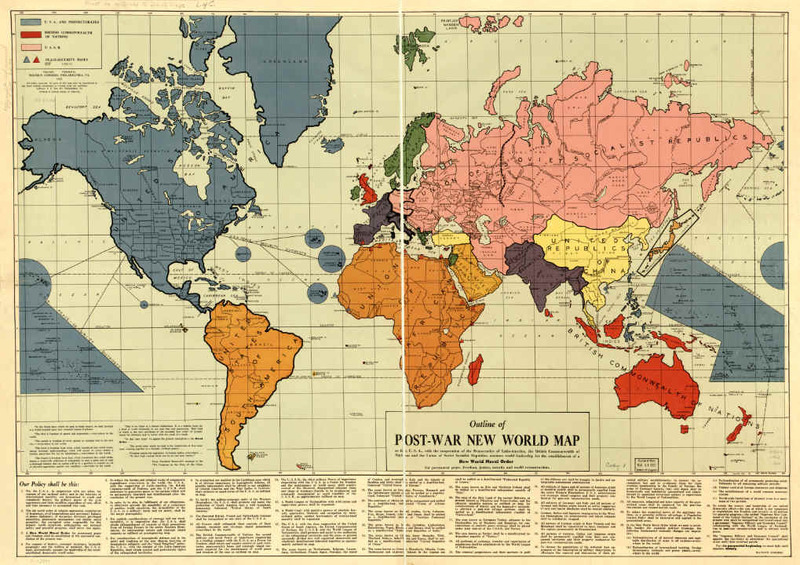 Below is a map and plan for a New World Moral Order. It was likely compiled before Pearl Harbor, copyrighted in 1942, and published in Philadelphia. Of particular interest are the SSR's of Eastern Europe and the entire continent of North America as the U. S. A. NAFTA? CAFTA?